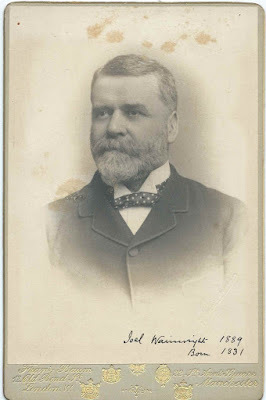 Cabinet photograph of Joel Wainwright, with handwriting dating the photograph to 1889 and giving Joel's birth year as 1831. 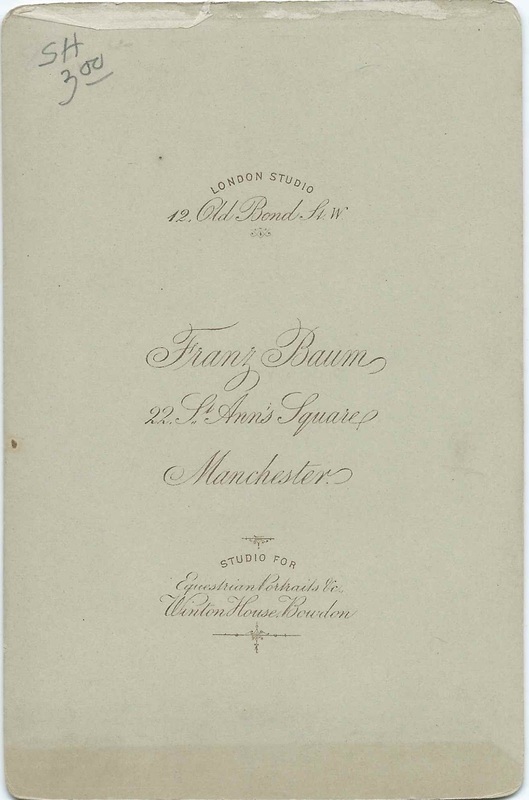 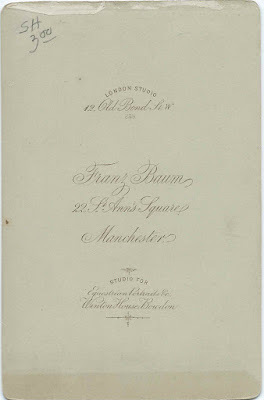 The photograph was taken by the Franz Baum studio at either of his studios at London, England or Manchester, England. 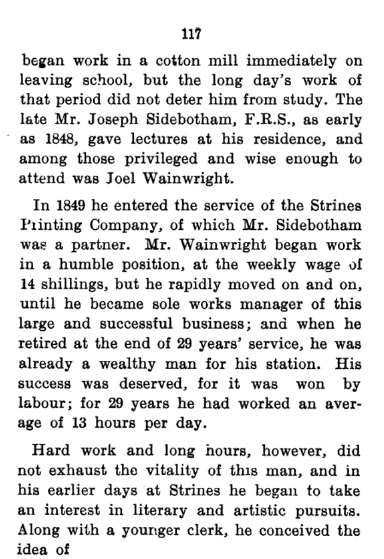 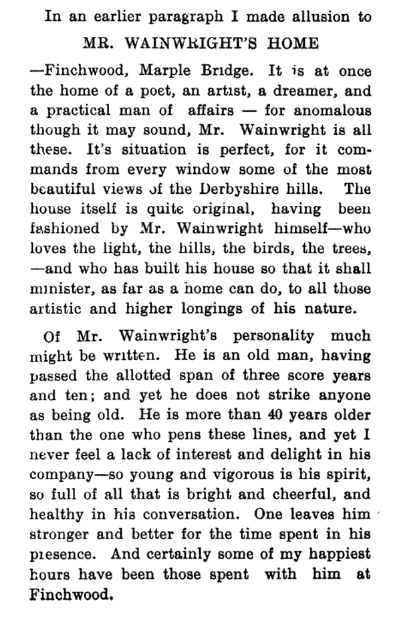 He may have been the Joel Wainwright, who was born May 27, 1831 at Werneth, Cheshire, England, son of Richard Wainwright and Clarissa (Dennerley) Wainwright. 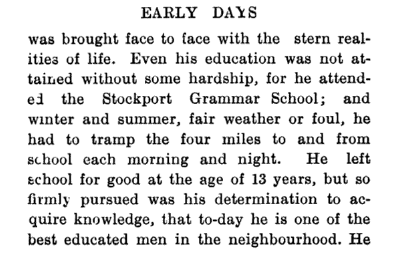 This Joel was baptized on September 18, 1831 at Stockport, England. 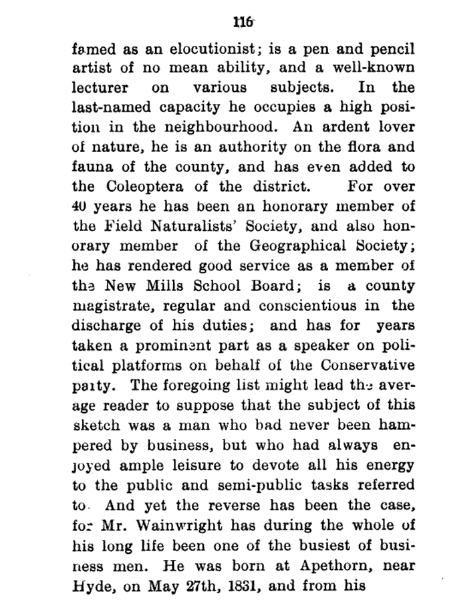 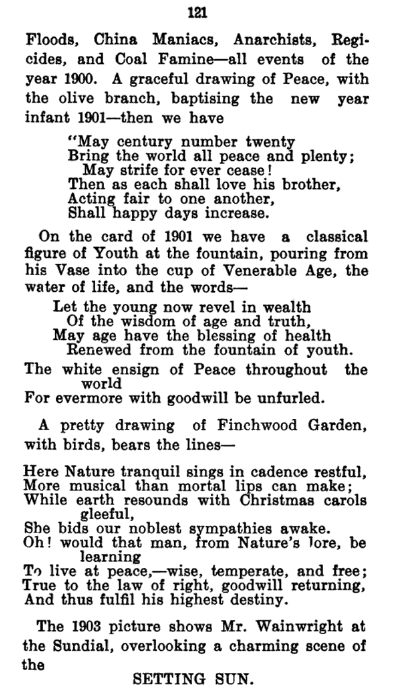 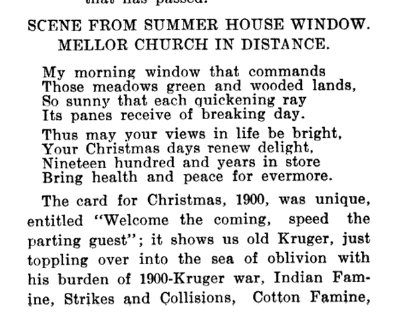 He was possibly the same Joel Wainwright who married Ellen Wild at Prestwich, England, on May 1, 1856. 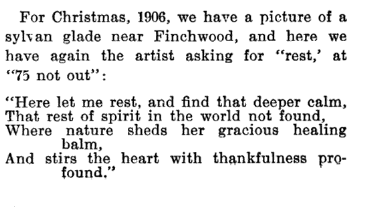 Ellen, who was born about 1829, was the daughter of John Wild. 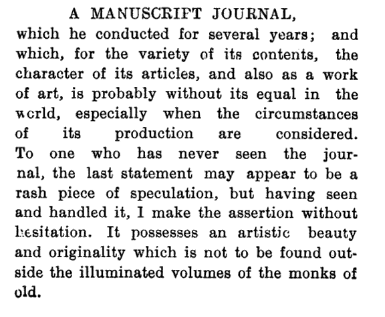 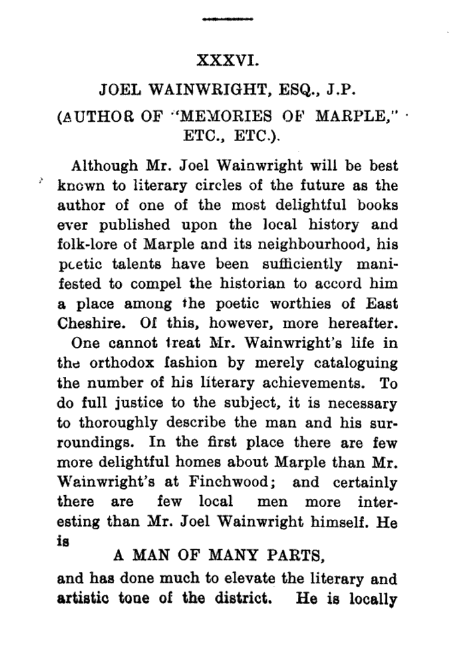 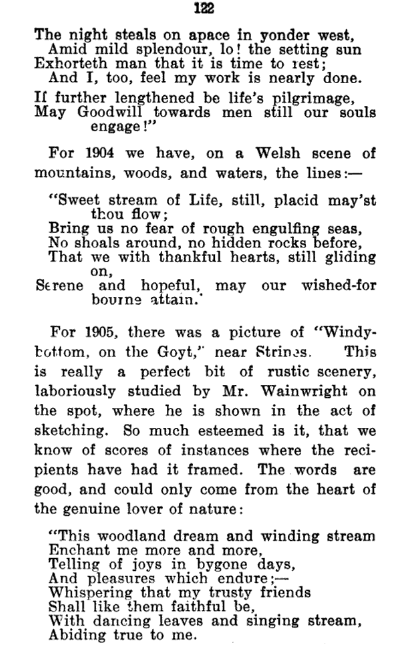 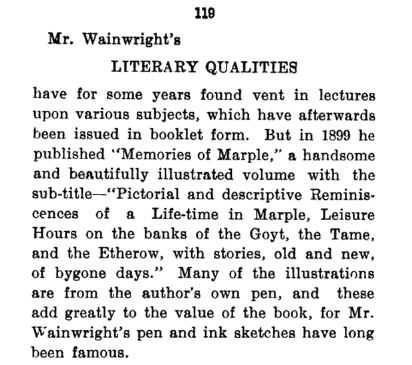 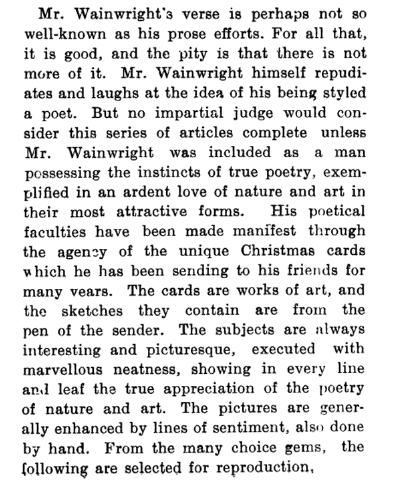 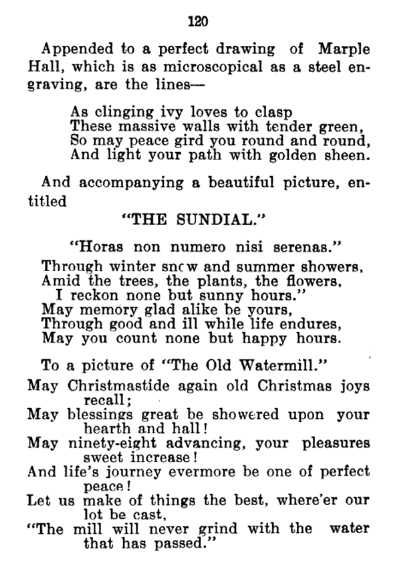 Joel may be the Cheshire author, poet and folklorist Joel Wainwright, whose life is discussed in Poets, Poems, and Rhymes of East Cheshire: Being a History of the Poetry and Song Lore, and a Book of Biographies of the Poets and Song Writers of the Eastern Portion of the County Palatine of Chester, written by Thomas Middleton and published in 1908. 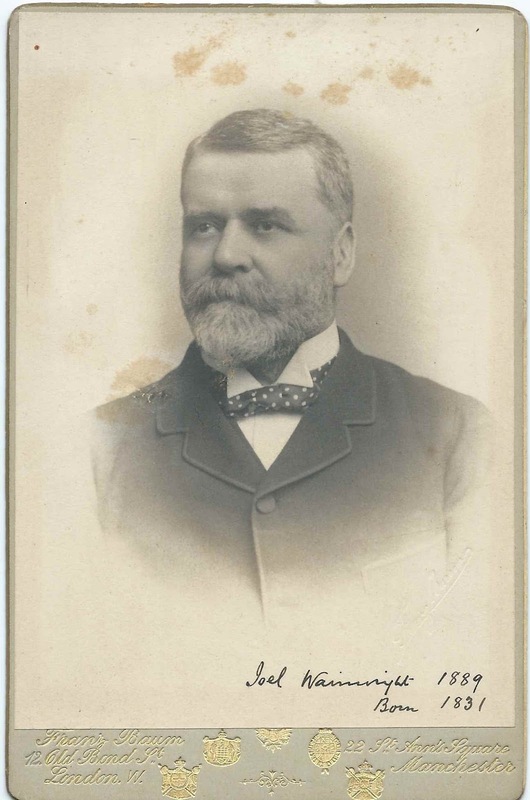 If you recognize the Joel Wainwright in this photograph from your family photographs and/or research, please leave a comment or contact me directly. 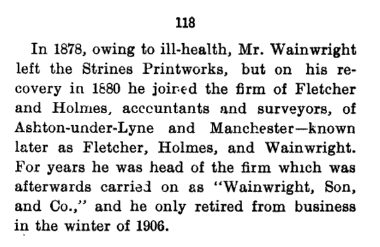 I have a microscope made by J.B.Dancer of Manchester, given to Joel and engraved "To Joel Wainright, 1883, a Christmas gift from Joseph Sidebotham"
not sure what that is, but my email address is on the right margin near the top under Inquirires.